How excited are ya'll that it's DECEMBER 1st? 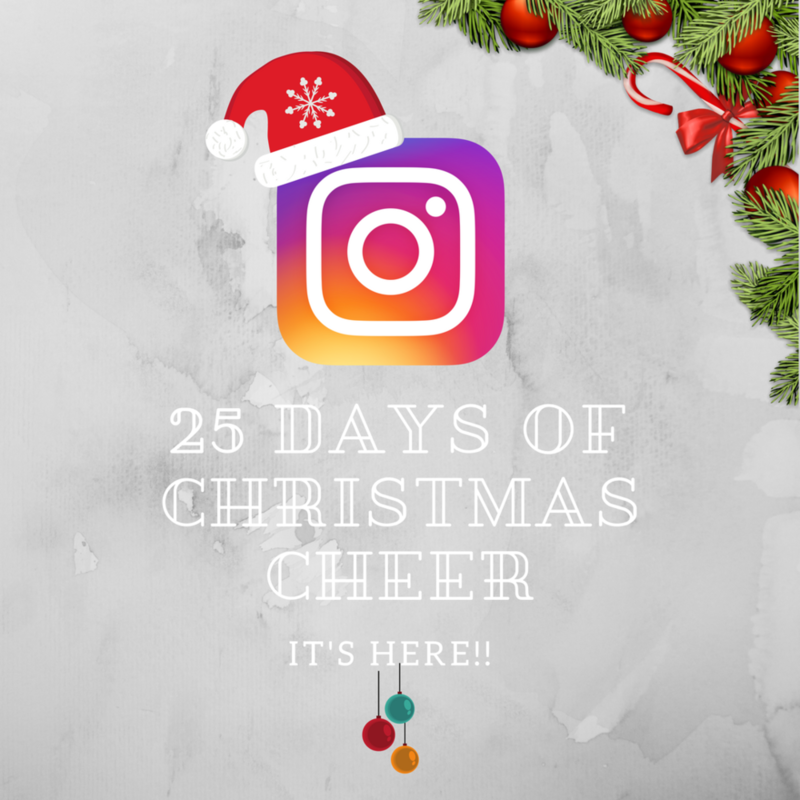 Well I'm ecstatic and can't wait do my 25 Days of Christmas Cheer over on my Instagram. This is the first year I am doing it and there is so much planned. From lots of love to be shown and even some giveaways! What's Christmas with out making everyday that leads up to it a great one. Make sure you are following me over on Instagram so you don't miss out on all the fun that's coming your way. You must be following me if you want to be in on the giveaways. See you over there and don't forget to comment!